One of my best friends and I went to see the film together at the movies. We had a both recently read the story and made sure we were equipped with tissues and the largest box of popcorn we could purchase! We both, on cue, handed each other tissues at all the sad moments. It was absolutely amazing to see Lou and Will come to life on screen, they are perfectly cast characters of Emilia Clark and Sam Claflin. 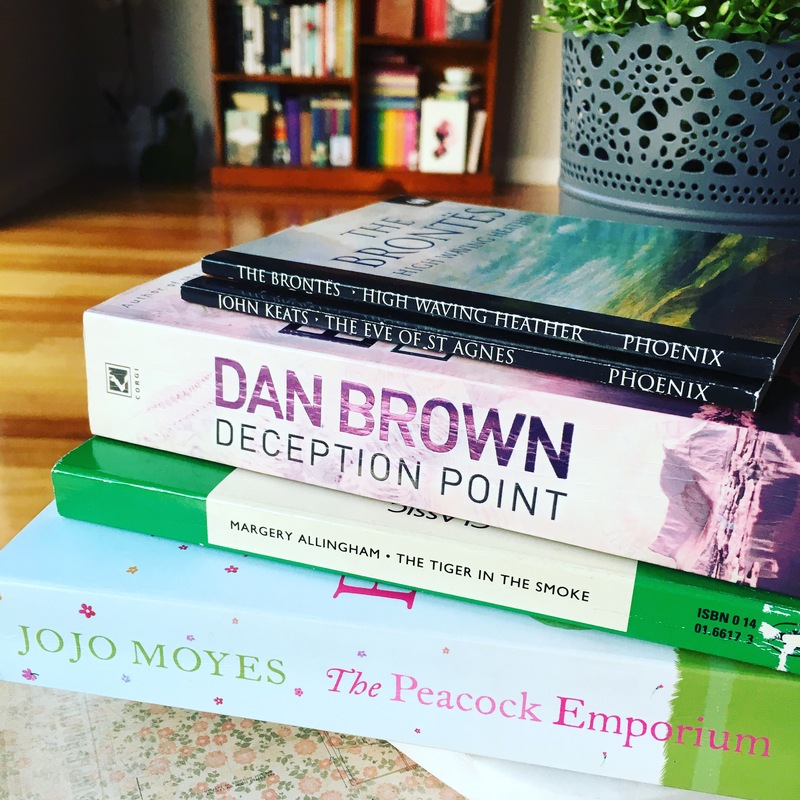 Moyes’ story did come under fire for her discussion of quadraplegics and the ethical debate surrounding Euthanasia. I must say, reading the book first was much better and Moyes is able to justify characters thoughts, actions and decisions more elequently in the book than the two hour duration of the film. ‘After You’ spoke to me because it was completely unique from the first story. Indeed it does pick up from the pieces of ‘Me Before You’s’ ending, however Moyes pushes Lou into more personal and emotional challenges. 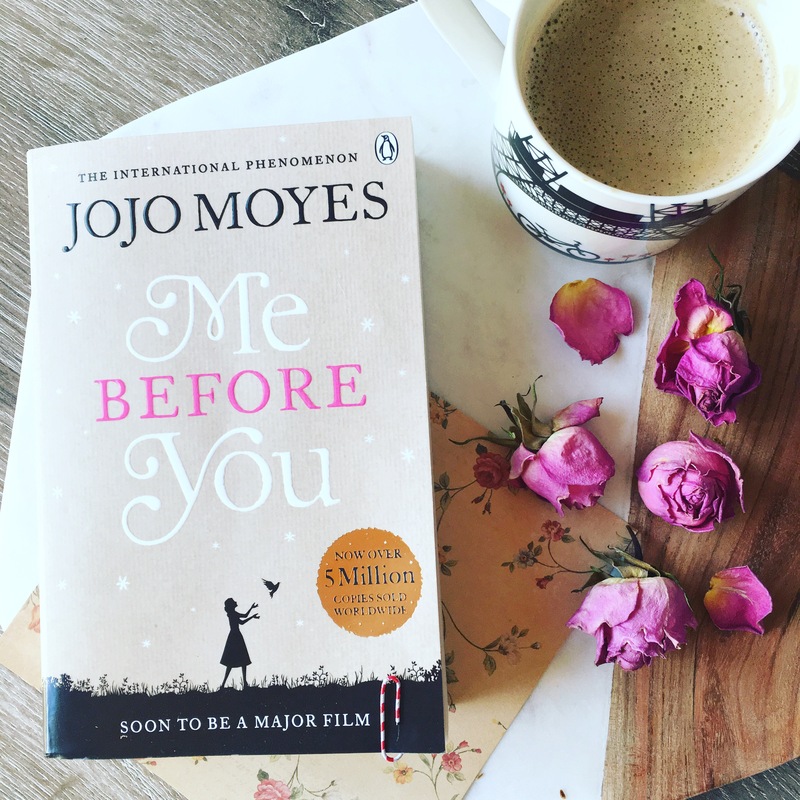 I must advise that indeed ‘Me Before You’ must be read first, but this sequel does not subtract from the glorious story, only adds to the beauty of it. 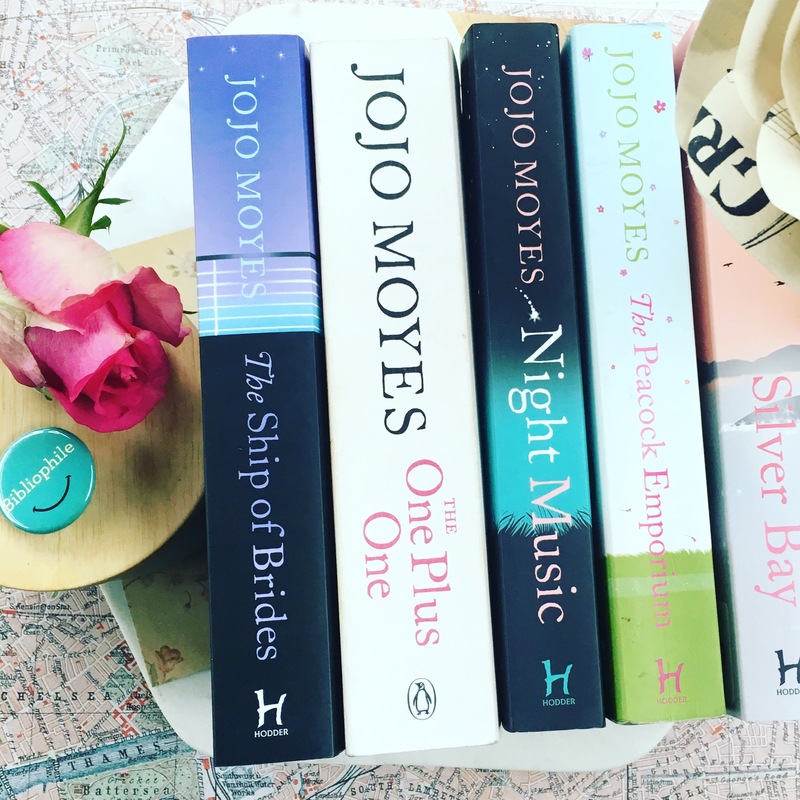 While currently I am not reading any Jojo Moyes stories, I am well prepared and have stocked up on her books to read next! 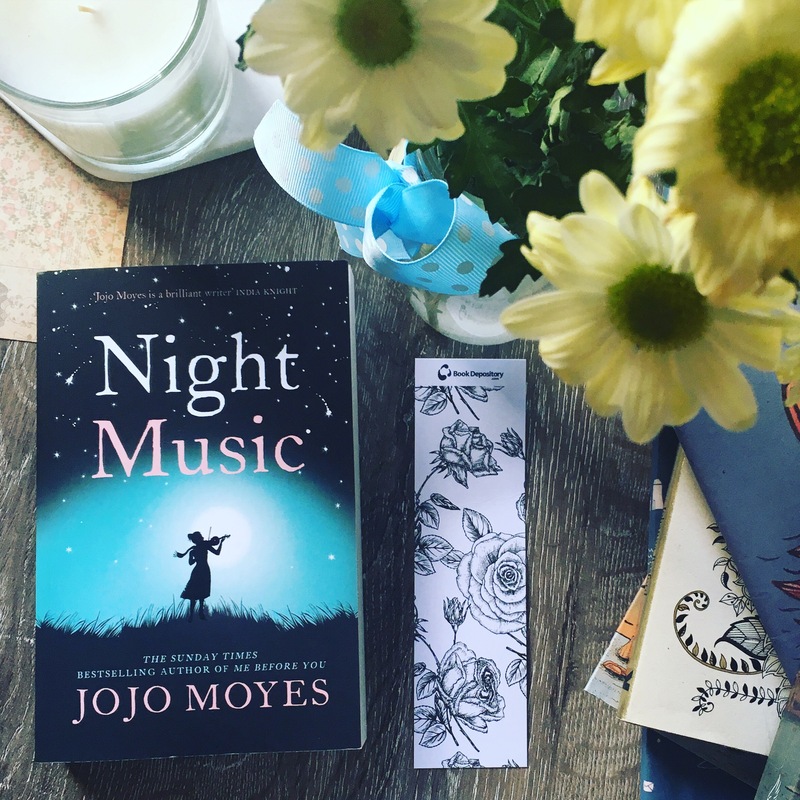 Night Music follows the aftermath of Isabel Delancey’s husband passing away and her struggle to support her two young children. In her quest to survive against the odds, Isabel discovers through new friends comes a fresh perspective on life. I’m really looking forward to reading this one and am saving it for a weekend where I can laze around on the couch. 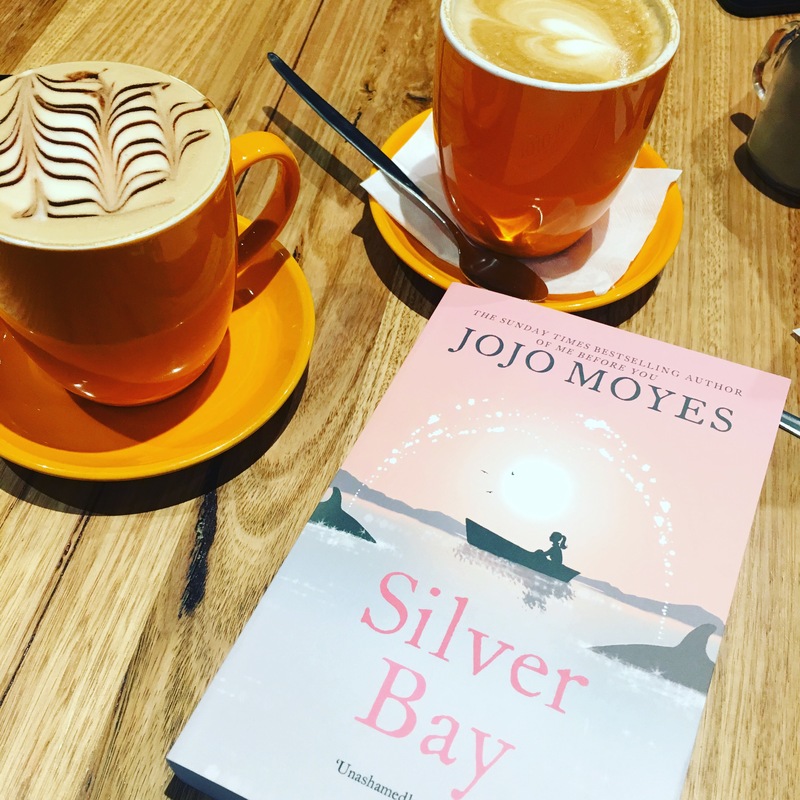 Silver Bay is a small town offering solace from the hustle and bustle of city life for Liza McCullen and her daughter Hannah. With the arrival of an unexpected guest to the local hotel, Silver Bay is turned upside down. This also sounds like another feel good read filled with Jojo’s rich writing. I have actually read the first chapter of this book and it explores the connections between present and past of the main character Suzanna Peacock. 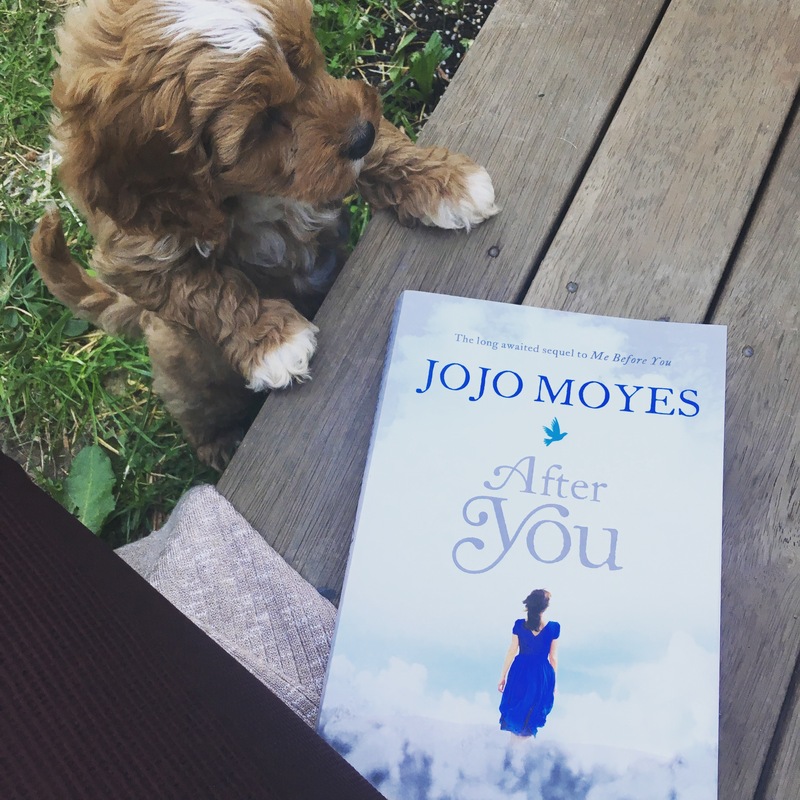 I’m looking forward to reading this story, as I feel Jojo will be able to beautifully capture the relationship between Mothers and their Daughters.